Non-medical egg freezing is the term used to describe a treatment whereby a woman chooses to freeze her eggs for personal reasons. The most common reason why a women chooses to go through this process is that they are single, above the age of 30 and are aware that their fertility potential is declining. However, family history may be other reason. It is known that as women get older the number of eggs in their ovaries declines as well as the quality of these eggs. As such, women who attempt to conceive at a later age may find it increasingly difficult to do so. Similar to an IVF cycle, the woman undertakes approximately 10 to 12 days of FSH injections to encourage the development of follicles in the ovaries. Under ultrasound guidance the eggs are collected around approximately day 14 under general anaesthetic. Once the eggs have been collected the support cells around the eggs are removed. At this time we can determine whether the eggs are mature. Only mature eggs are suitable for freezing therefore not all the eggs retrieved may be frozen. Mature eggs are frozen by first exposing them to a cryo-protective solution and then freezing very rapidly using a process called vitrification. Each egg is individually frozen and stored. Similar to freezing embryos, once the eggs are frozen they are stable for an indefinite period. Thawing involves the quick warming of the egg to 37oC and the removal of the cryoprotective solution. After a short period of recovery, the eggs are then suitable for insemination, usually by injecting a single sperm into the egg. 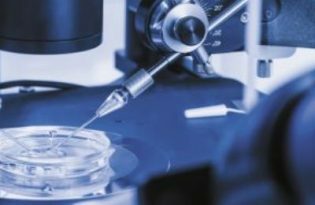 After fertilization, embryo culture is performed using standard procedures. How successful is Egg Freezing? Recent international research has indicated that, on a per thawed oocyte basis, the use of frozen eggs has the potential to give similar results as using freshly collected eggs. Published results suggest a single pregnancy may be produced on average from about 10 -15 oocytes. The number and quality of eggs collected and the overall success rate for the procedure depends on the woman’s age, the reason for the treatment and other factors. There are instances where no eggs may be collected or suitable for freezing despite everyone’s best efforts. 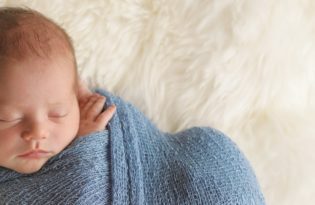 The benefits of egg freezing are built around the fact that if a woman should ever need the help of IVF to fall pregnant, then the use of eggs obtained at a younger age may provide a better chance of success. 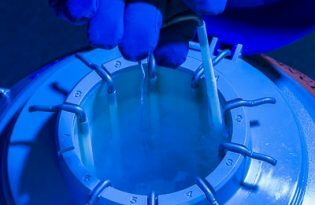 Whilst some women may choose to freeze their eggs as a form of “fertility insurance”, it’s important that such women are counselled that egg freezing is by no means fail safe. Pregnancy rates from frozen eggs are not perfect. Currently pregnancy rates of 6-7% per egg are achievable. The preference will always be for natural conception to occur and if IVF is required then the use of fresh eggs is preferable. Counselling is required prior to undergoing Egg Freezing for personal reasons.